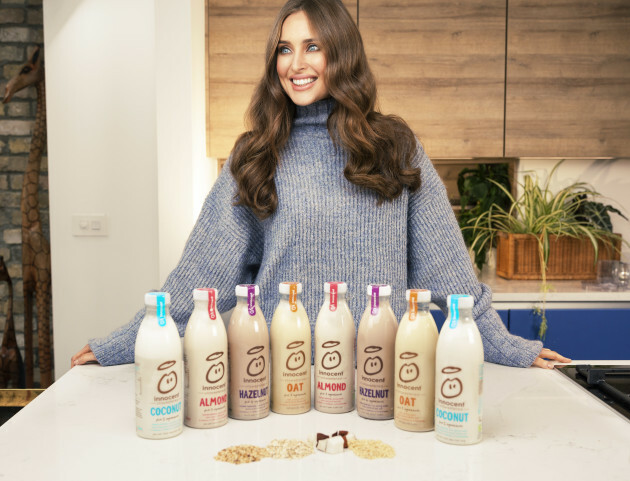 Delish: innocent collabs with Roz Purcell for Dairy Free range | SHEmazing! 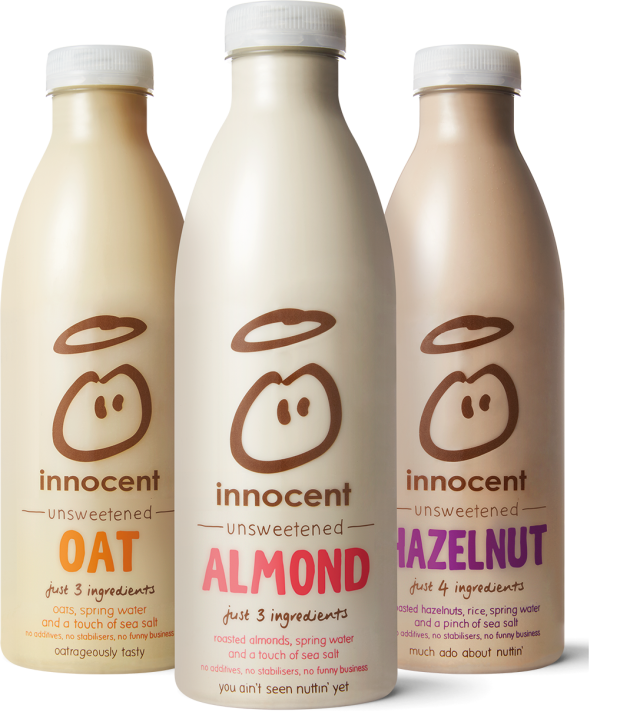 innocent has come to save our withered, bloated, worn-down January bodies. 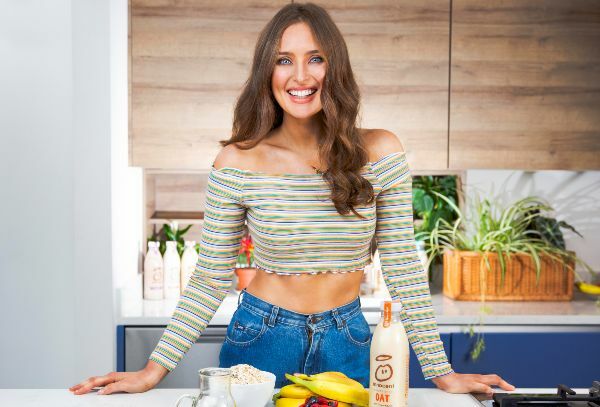 Responsible for the most fabulous smoothies that are both tasty and healthy, innocent have now teamed up with Roz Purcell and the results are amazing. Roz, who is a bestselling cookery author and entrepreneur, knows what she's talking about when it comes to healthy recipes. The 28-year-old has created four delicious dairy free recipes to celebrate innocent's dairy free range launch. These recipes will put a fresh splash in your bowl – and they contain no more than five ingredients. innocent Dairy Free Oat ingredients: Oats, Spring Water, Sea Salt. innocent Dairy Free Almond ingredients: Almonds, Spring Water, Sea Salt. innocent Dairy Free Hazelnut ingredients: Rice, Hazelnuts, Spring Water, Sea Salt. Innocent Dairy Free Coconut ingredients: Coconuts, Rice, Spring Water, Sea Salt, Plant Fibre. It's the start of a new year, so what better time to try something new? The four recipes, made from scratch, are Baked Almond and Blueberry Oatmeal, Chickpea, Sweet Potato and Spinach Coconut Curry, Easy Spotted Pancakes, No Bake Chocolate Hazelnut Squares. She continued, ''With up to only five ingredients used in each of the new range, these recipes are a great way to get cooking in 2019. Just try them yourselves they're simple and delicious!" Her first recipe using innocent Almond Dairy Free is Baked Almond and Blueberry Otameal and is now available via Roz’s healthy eating blog Natural Born Feeder, and on innocent.ie. innocent’s Dairy Free range is now available in Tesco, Dunnes selected Eurospar nationwide, along with selected Fresh and Donnybrook stores for €2.79.